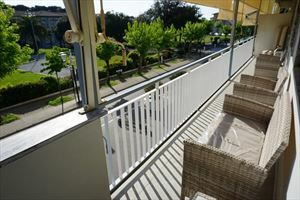 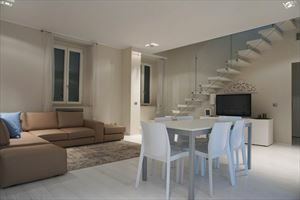 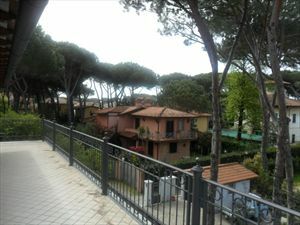 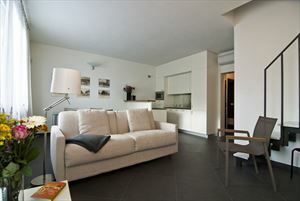 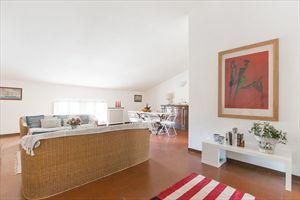 Penthouse in the center of Forte dei Marmi recently renovated overlooking Fortino and sea. 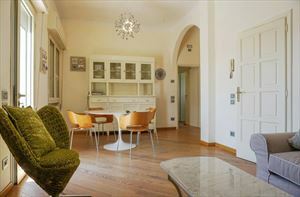 Beautiful estate on a very different level available both for rent and for sale. 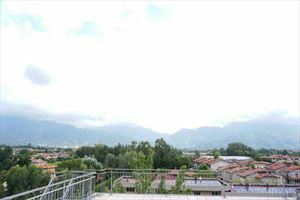 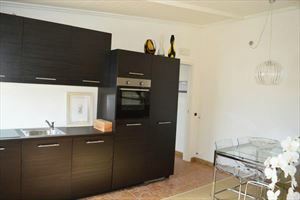 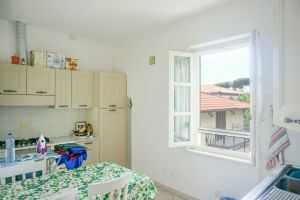 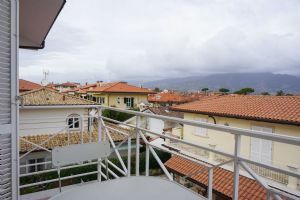 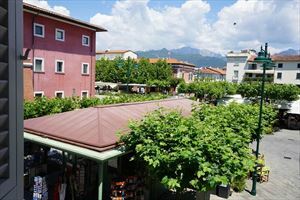 The apartment has an entrance hall, 1 double bedroom with bathroom and living room modular in other bedroom, kitchen, dining room, stairs leading to the upper terrace with wonderful views from the Apuan Alps to the sea.